Go wild for METAXA Wild Cosmo cocktail, pulsating with the touch of Sun! 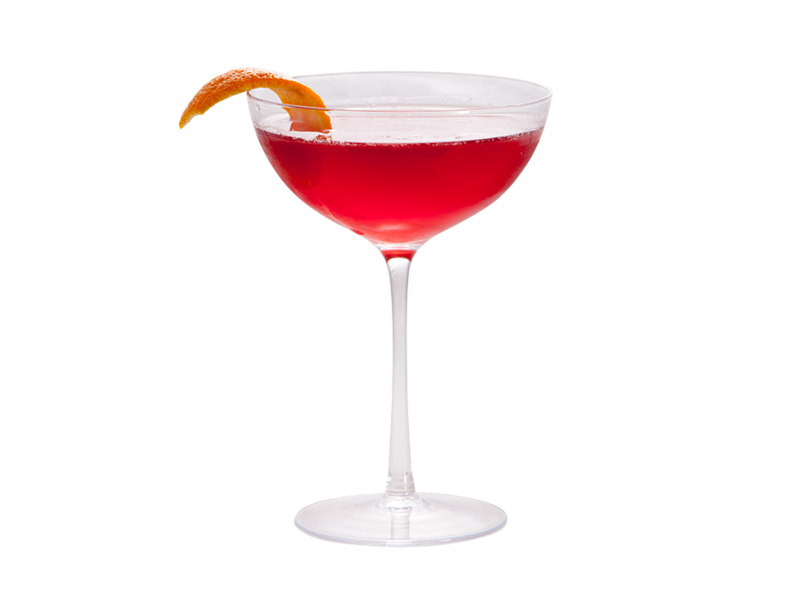 METAXA Wild Cosmo featuring METAXA 12 Stars is one of the most delicious cocktails under the sun. 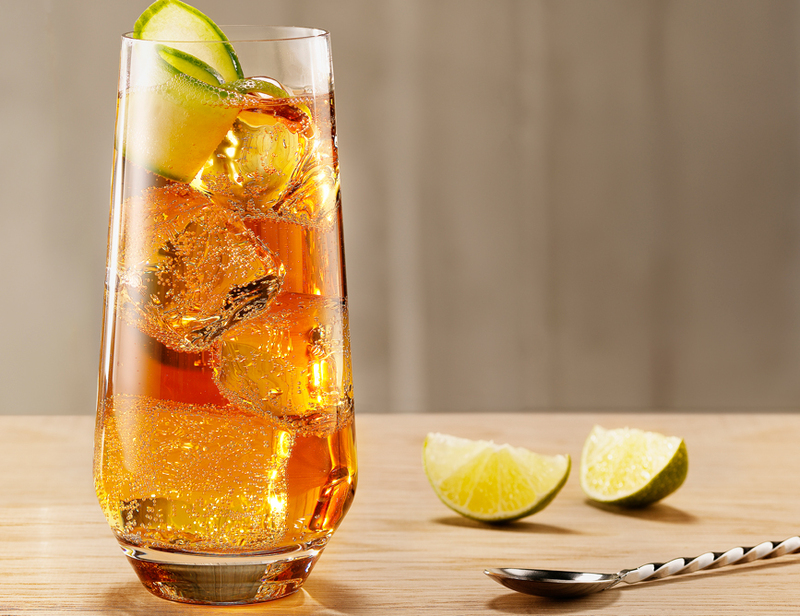 This smooth and refreshing amber spirit is so incredibly tasty it will surprise and delight you! Add all ingredients to a shaker filled with ice. 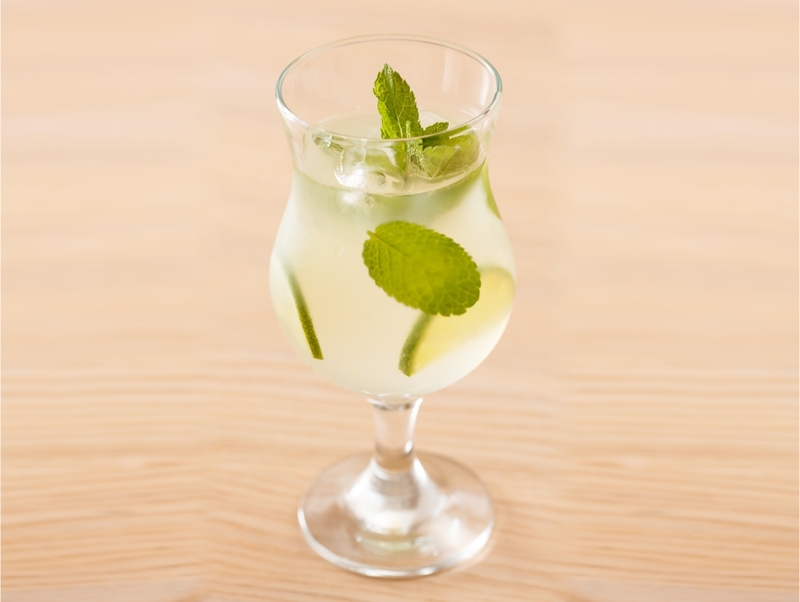 Shake well & double strain into a chilled Coupe glass. Garnish with orange peel. 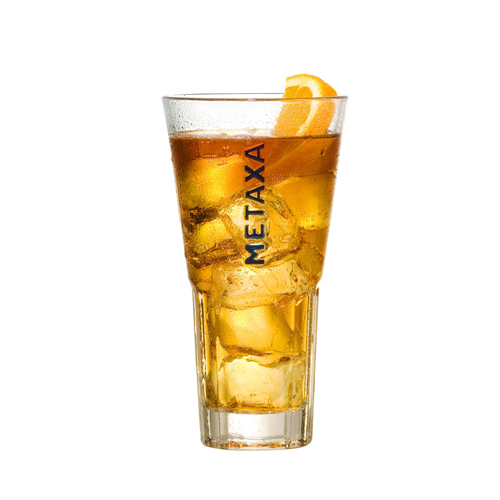 Try METAXA 12 Stars with Ginger ale or ginger beer.